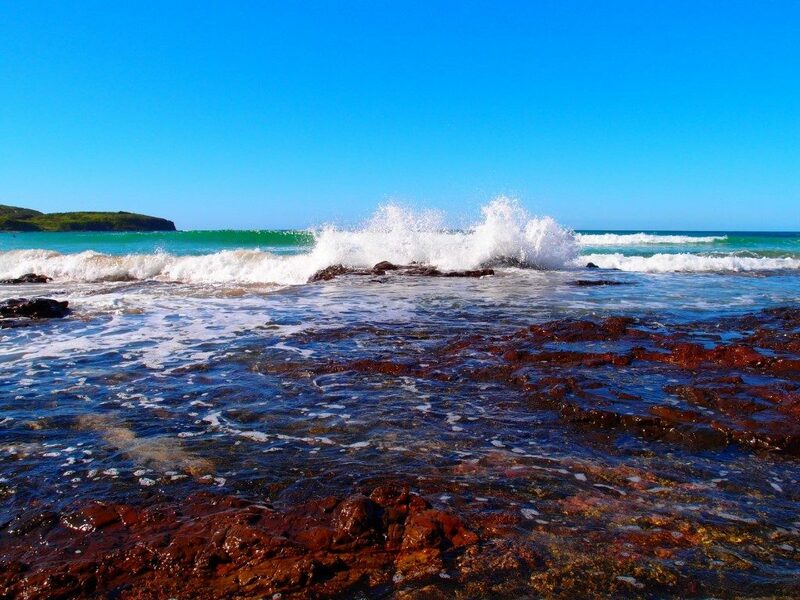 Killalea Beach offers amazing views, surfing and camping. Only an hour away from Sydney, it really feels like a world away. 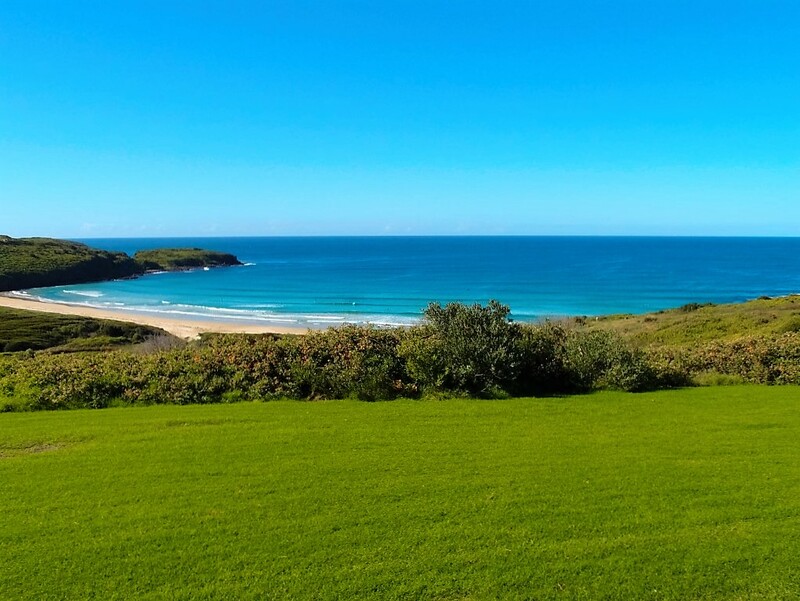 Check out these stunning photos and read everything there is to know about Killalea beach (also known as The Farm). 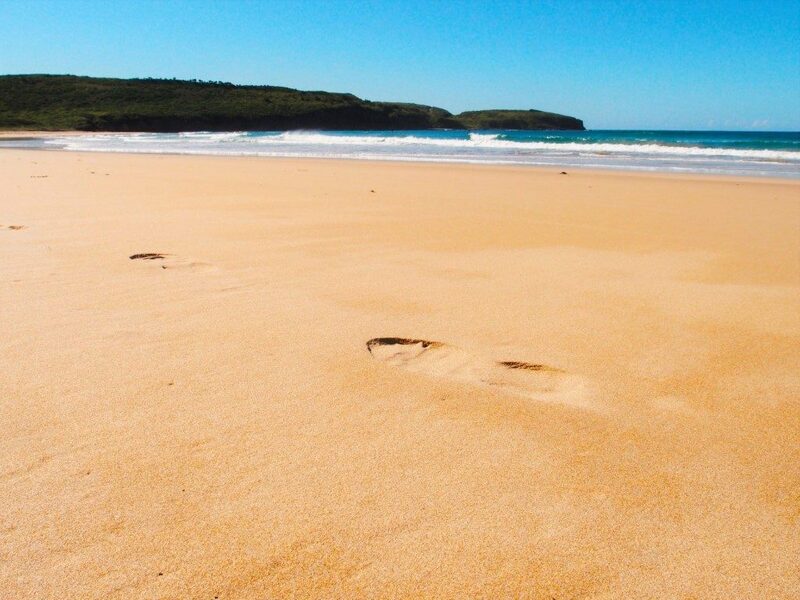 Killalea beach is a stunning destination. It’s also known as “The Farm” among locals and attracts surfers from all over NSW (New South Wales) as well as interstate. 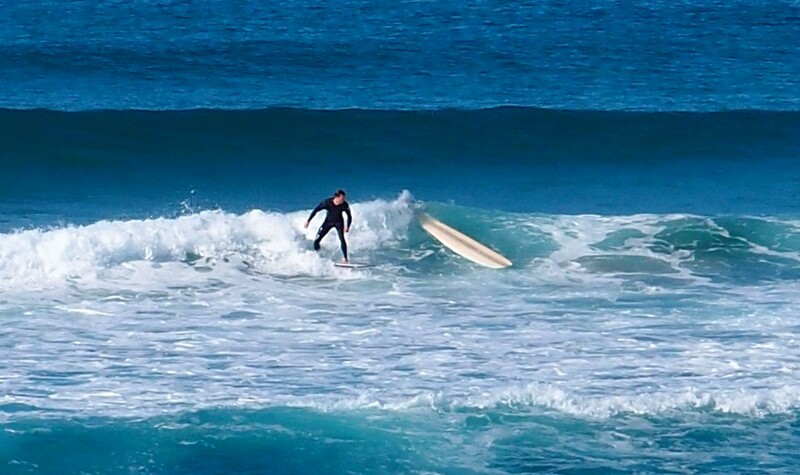 It is now part of the National Surfing Reserve and offers great waves all year round. Yellow sand, pristine clear water, green grass and sunshine. It’s a perfect place to visit for many occasions, since it offers something for everyone. 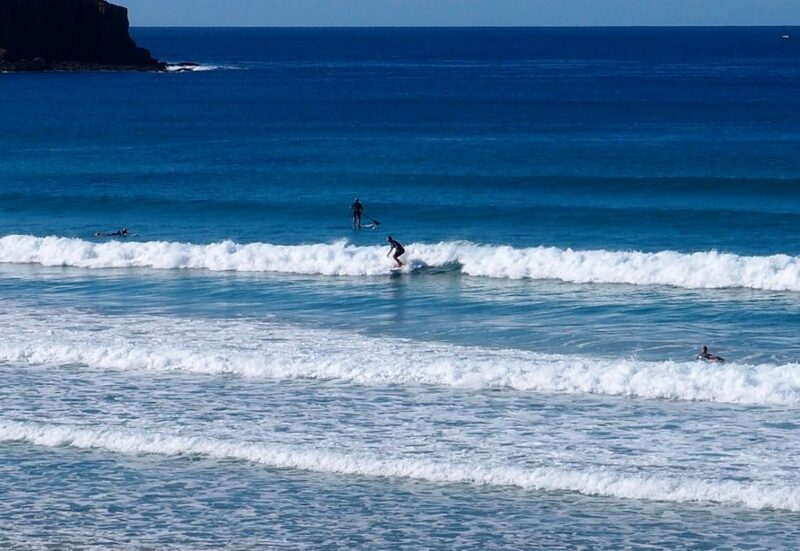 To surf: Most people who visit Killalea come here to surf. 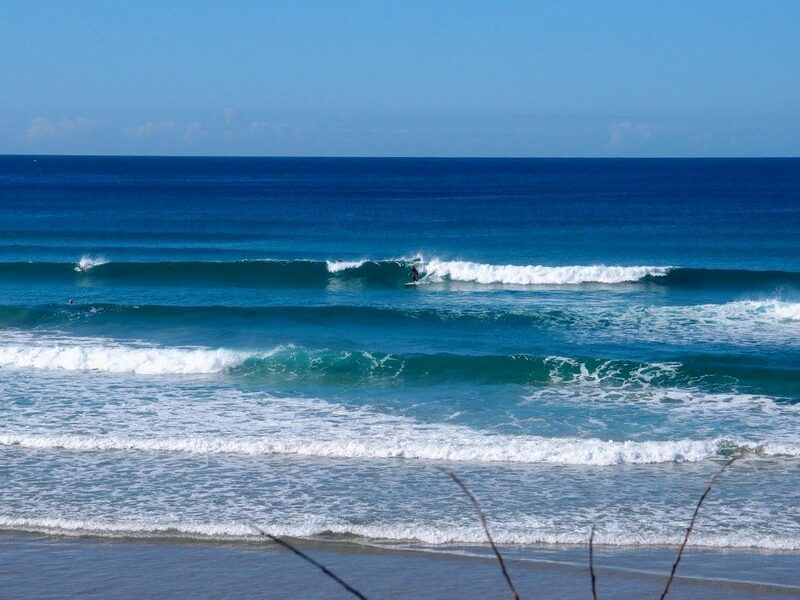 It has a unique position, facing south east, and has a point break with really consistent surf all year round. Now it’s becoming more and more popular with stand-up paddle boarders as well. For kids: There is a great kids playground and covered areas making it a great place to take your family to enjoy some fresh air and sensational views. To relax: It’s a secluded beach where most days you will only find surfers in the water and noone sunbaking. So you can have the whole beach to yourself to relax or have a picnic and enjoy the surrounds. 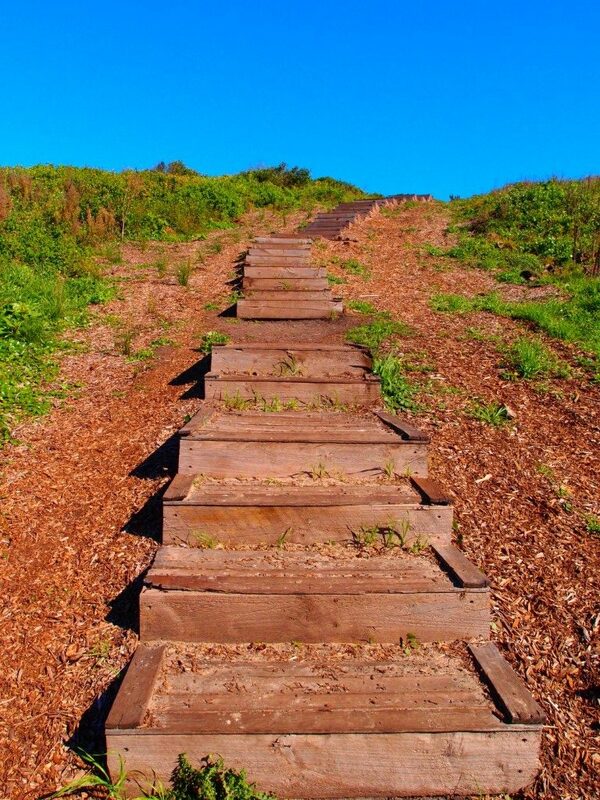 To walk: There are some amazing walking trails for all levels of fitness. 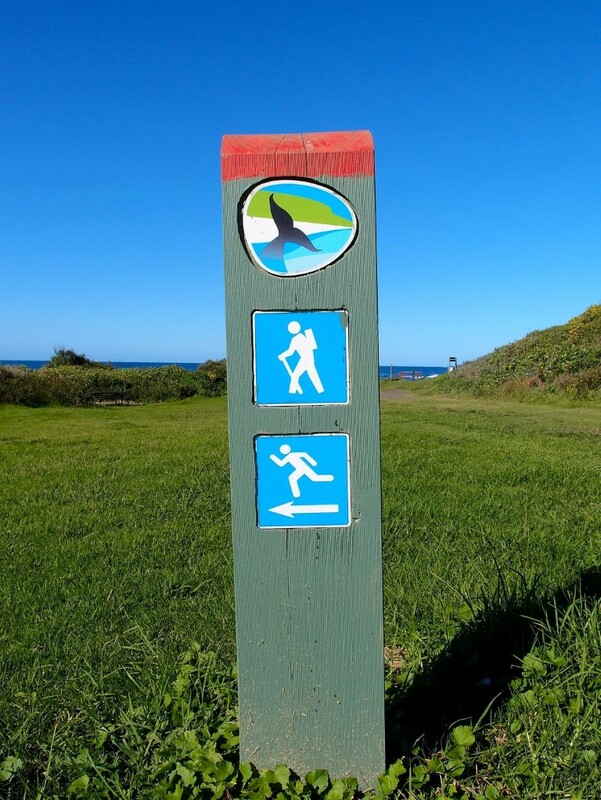 The trails connect Killalea beach with other areas of the Killalea state park and is one of the best areas for bush walks on South Coast. The beach was discovered by the surfers only in 1960 or 1961, when a group of surfers accidentally came across it on a farm property. You can read more about the story here on the National Surfing Reserve. There are not very many options for accommodation and camping around the beach. Since it’s part of the Killalea State Park, the government is doing what it can to maintain its pristine nature. 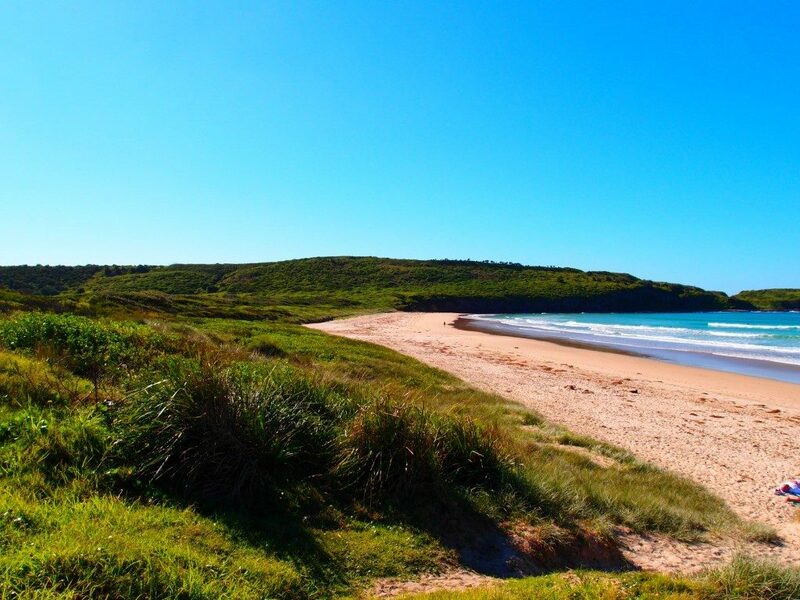 There are camping grounds which are part of the State Park with toilets, showers, camp kitchen, electric BBQ’s and it’s only a 10-15 minute walk from the camping site to both Killalea Beach and Mystics Beach. You can find all details about camping here. The other accommodation options nearby are limited to holiday houses that you can find on Stayz. Reason 1: Feel like you’re the one in the world. Most days, there is absolutely noone on The Farm. You can enjoy a full day at the beach with noone making noise or running around. The colours of the nature are really stunning, and look even better in real life than any photo can portray. Reason 2: Work your quads on the way up the steps. The steps from the Killalea Kiosk carpark connect parking to the beach. They go on and on and on. As you walk down, you can enjoy the nature and take in all the views that The Farm has to offer. As you are ready to head up though, the steps come out in a whole different light – pretty tough to walk up, and a great challenge to run up them (I attempted, did it and was completely puffed out by the end). Reason 3: Enjoy surfing and paddle boarding. Surfers and a paddle boarder are enjoying the surf. Killalea beach has a good swell pretty much all year round, even when the conditions are really poor elsewhere. With crystal clear water, what’s there not to love. Reason 4: Sit on the sand and watch the waves roll in. Waves, wind, birds, green-blue crystal clear water, and yellow sand. You won’t see any rubbish bags, cigarette butts or coffee cups on the sand or in the water at The Farm. Stunning landscape. 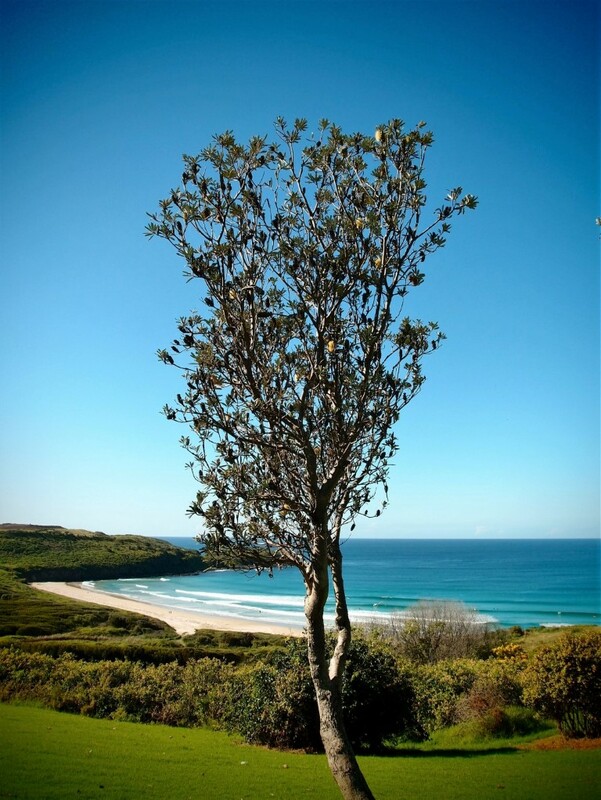 Reason 5: Take a detour and explore what’s around Killalea beach. You will find plenty to do, regardless of what you’re into. There is wildlife, walking tracks and space for exercise. Local government is doing a brilliant job protecting Killalea State Park and the surrounding beaches. 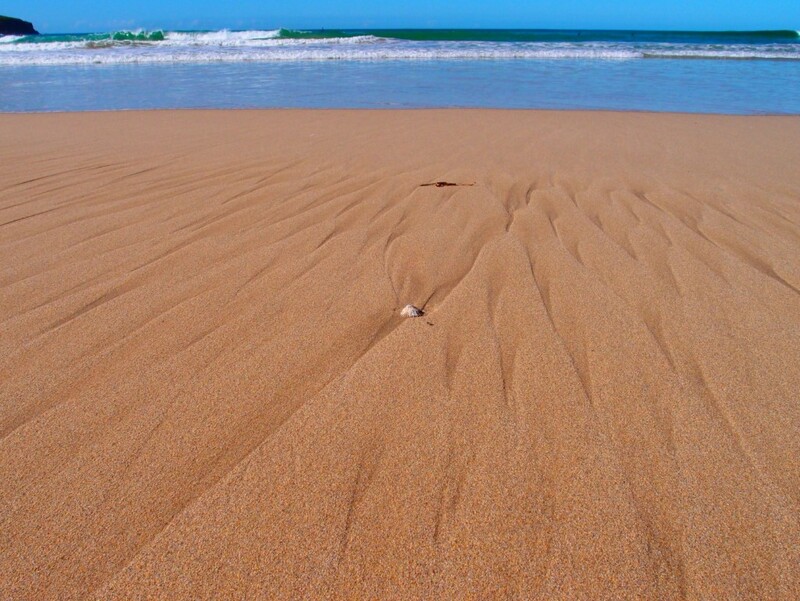 Reason 6: Leave footprints on the beautiful yellow sand. Chance are they will stay there for hours, maybe even days. There is often not a soul on this beautiful beach. You can enjoy a morning or afternoon walk. Or you can run on the beach near the water if you’re feeling up to it. Reason 7: Stop and smell the flowers. 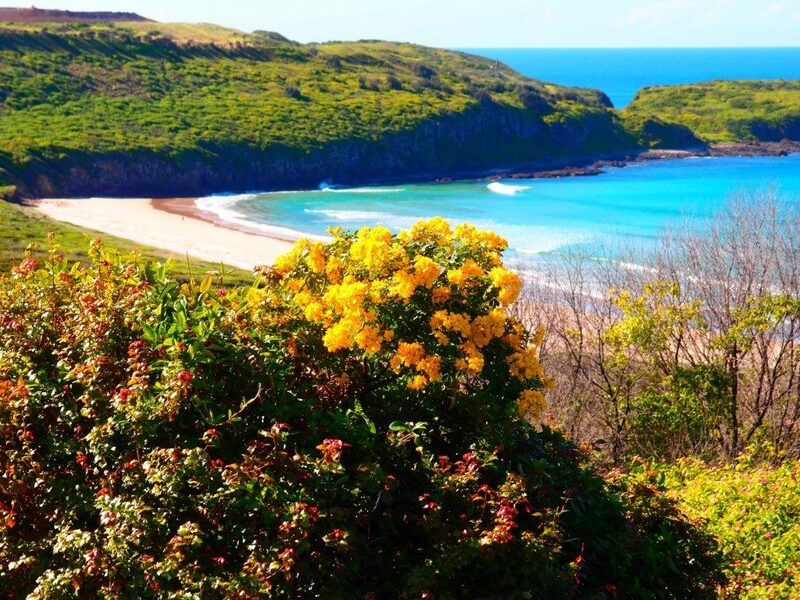 Killalea Beach is surrounded by flowers and trees. All year round, you can find stunning colours and smells. It’s a place you won’t want to leave once you get there. The flowers that you will find there will really blow your imagination. Reason 8: Sit on the rocks, soak in the sun and watch the waves break in front of you. There is something special about sitting on the rocks. You feel like you’re part of the ocean. Water floating around you, and the waves crashing in front of you. I spent about 20 minutes just sitting, relaxing and connecting with the surrounds. 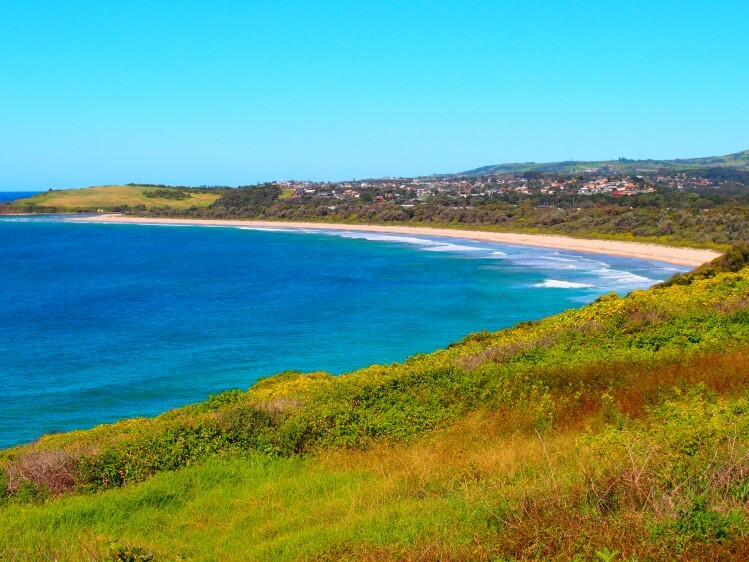 Reason 9: Enjoy a picnic near the Killalea Beach carpark and look at the stunning views. Everything looks special when there is ocean in front of you. Near the carpark, you will find a kiosk with food as well as several areas under cover so that you can sit down, order some food and grab a drink. 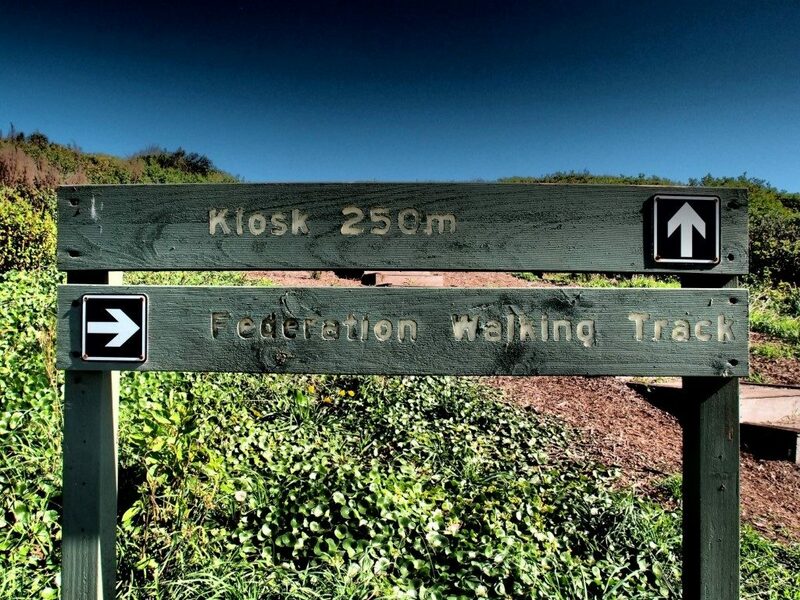 Reason 10: Take the Federation Walking Track. When you get back from the beach, you will be faced with a difficult choice. Kiosk to get a bite to eat of the Federation Walking Track? I choose the Kiosk, but… the track is a perfect activity for a day trip. Stretching over 5 kilometers, it offers awesome views of the beaches, wildlife and nature. Reason 11: See untouched patterns the water leaves on the sand. Only one hour away from Sydney, yet feels like noone has ever been here before. No footsteps, no noise, no people. YOu can enjoy the cool patterns the water leaves on the sand. And even collect the seashells that the water dumps on the beach. Reason 12: Stack it while trying to surf. No surfing is complete without a good stack. Luckily there are no underwater rocks or corals at Killalea so you can safely fall off the board and not worry about getting injured. Reason 13: Great waves every day. The waves come in constantly, and there is never any crowd. Perfect place due to the constantly good conditions. However, you have to be careful as there is no lifeguard on duty. Killalea is an unpatrolled beach. Reason 14: Sit on the sand near the water. Awesome place to sit on the sand in your shorts and let the waves gently roll over you. Very refreshing on a hot day, works a treat. 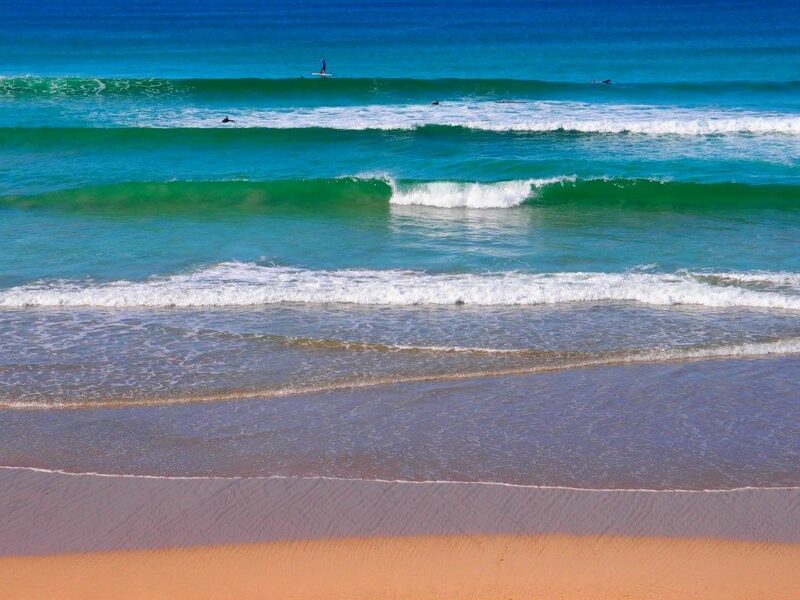 Reason 15: Visit Mystics Beach while you’re here. 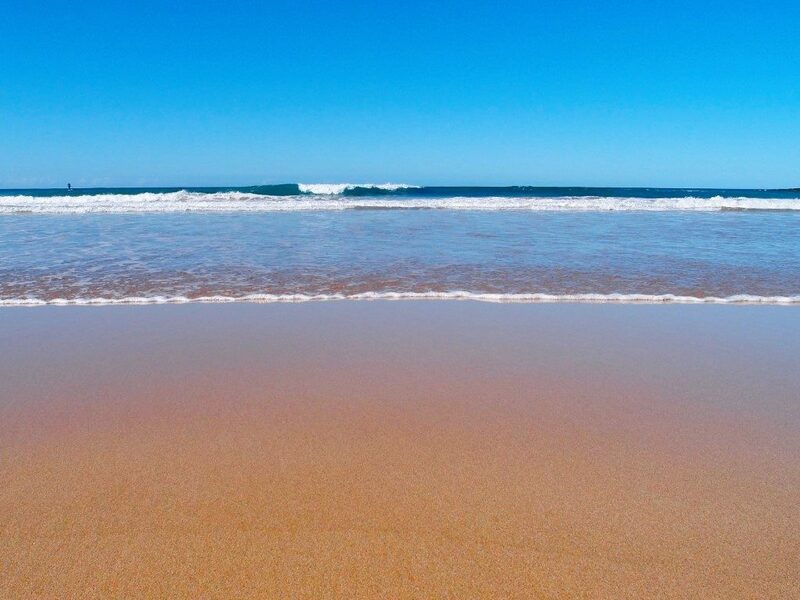 Mystics Beach is a neighbouring beach to Killalea, and while you’re here you should definitely at least check it out. It’s a beautiful place as well. They are connected together by a road and are both part of the Surfing Reserve.